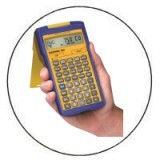 Don’t let the scale of this change intimidate you. 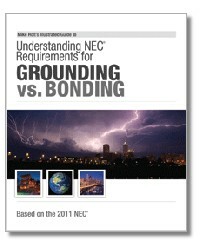 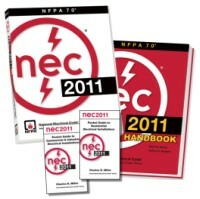 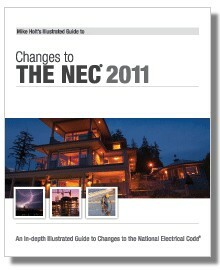 With Mike Holt’s Illustrated Changes to the NEC 2011, you’ll be up-to-speed in no time. 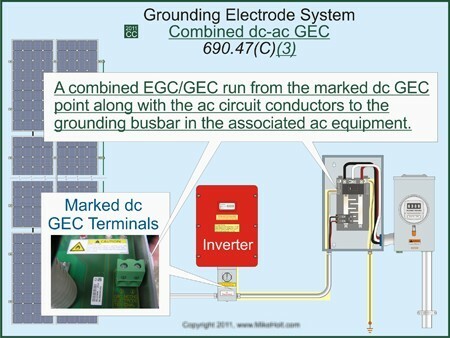 Article 225— Outside Branch Circuits and Feeders. 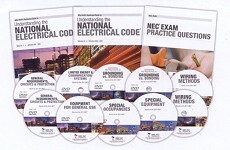 Article 440— Air-Conditioning and Refrigeration Equipment.